First I will review about this Japanese restaurant, I just had a dinner here! 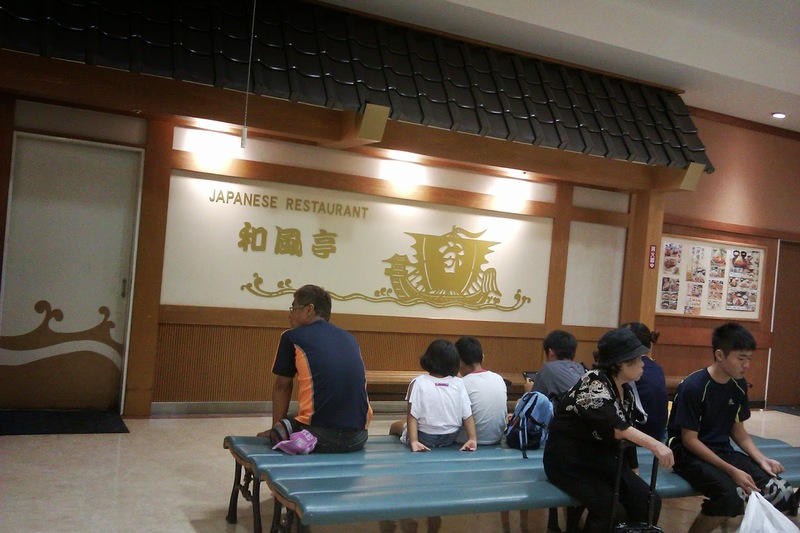 Wafu-Tei is a Japanese restaurant chain you can found all over Okinawa, Japan. 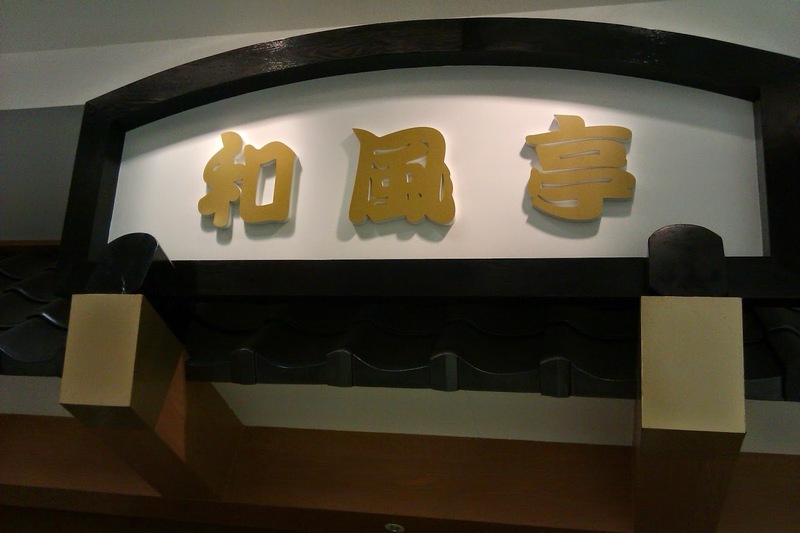 But this time I visit Wafu-Tei restaurant located inside San-A stores. This restaurant is full when lunch or dinner time, we must write our name on waiting list & how many people will eat, then wait outside the restaurant. Waiting patiently. I must wait for about 15 mnt before I got table. 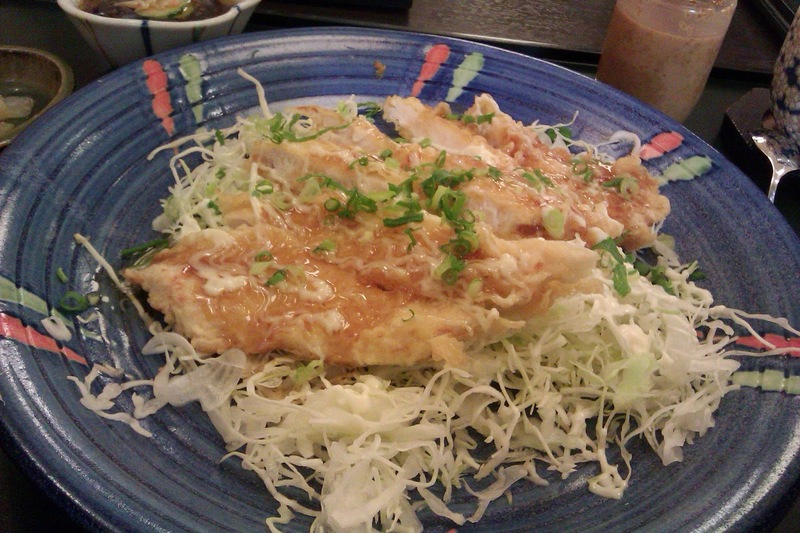 Wafu-Tei offer a huge variety of delicious Japanese food at reasonable prices. This is why they always full! 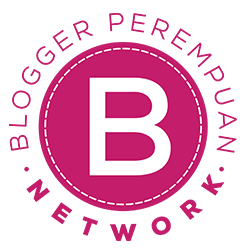 Great food, great price! 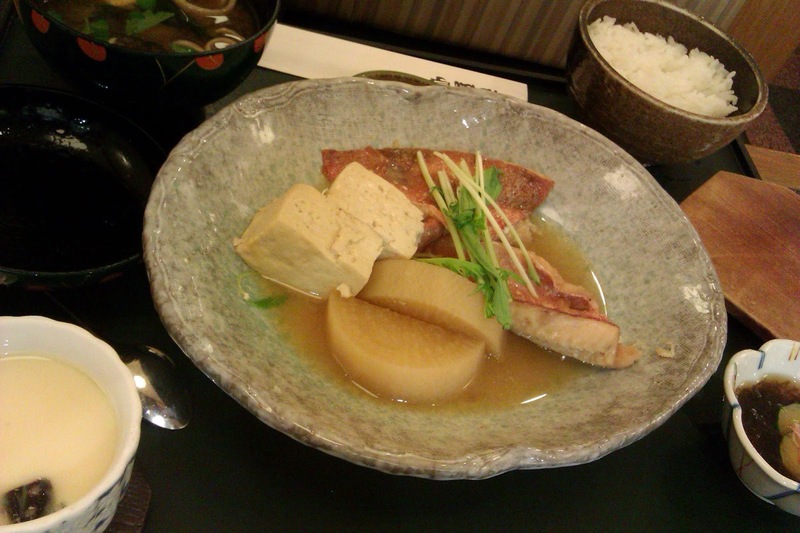 You can order a set which comes with a main dish complete with side dish & miso soup. Free water & hot ocha tea (you can drink as much as u want) is a great offer! 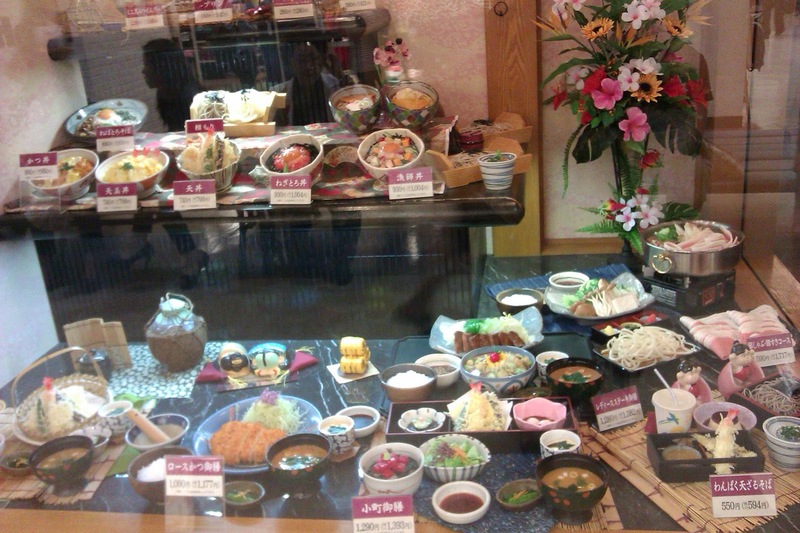 You will get mouth watering only because of seeing this food display.. The places is very cozy, the theme is modern Japanese dining table. The waiters / waitresses are very friendly but they only speak a little english, food comes fast (is great when you already hungry). 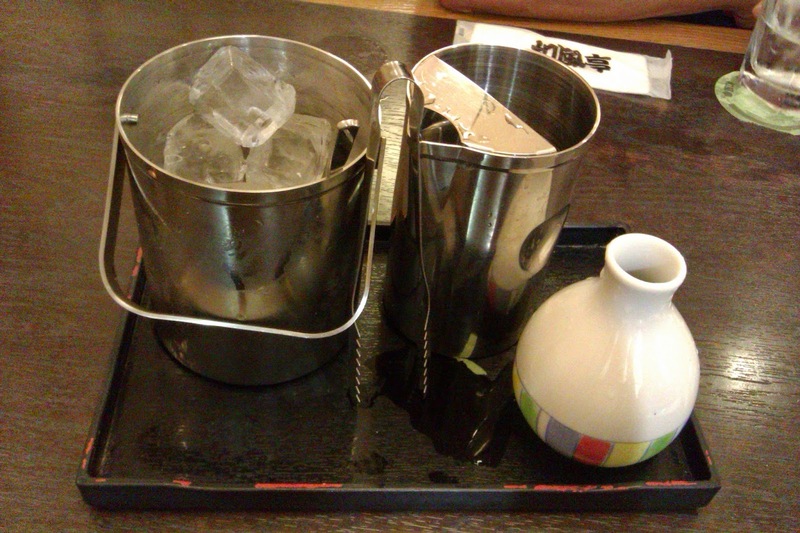 Another great thing is the waiters will keep asking if you want more hot ocha tea *Yes, pleaseeee* (^_^) Don`t we all love ocha! 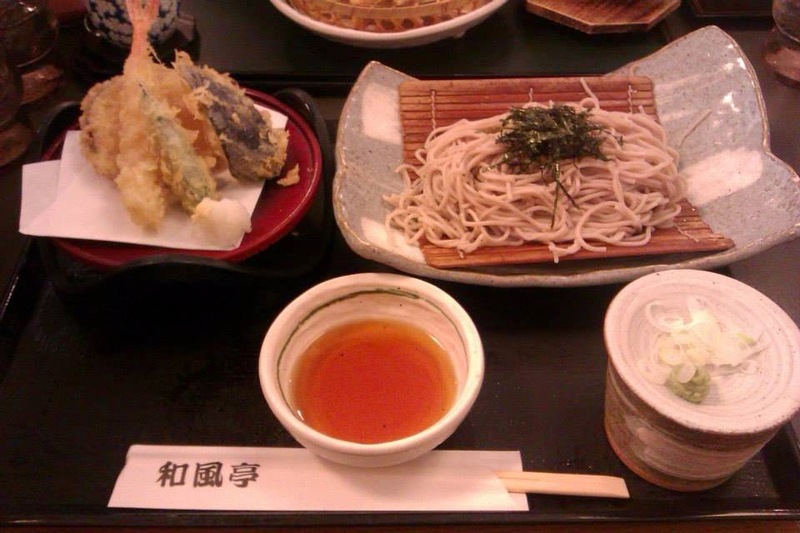 My father order Awamori / Shimazake or Okinawa local sake..only 500 yen! 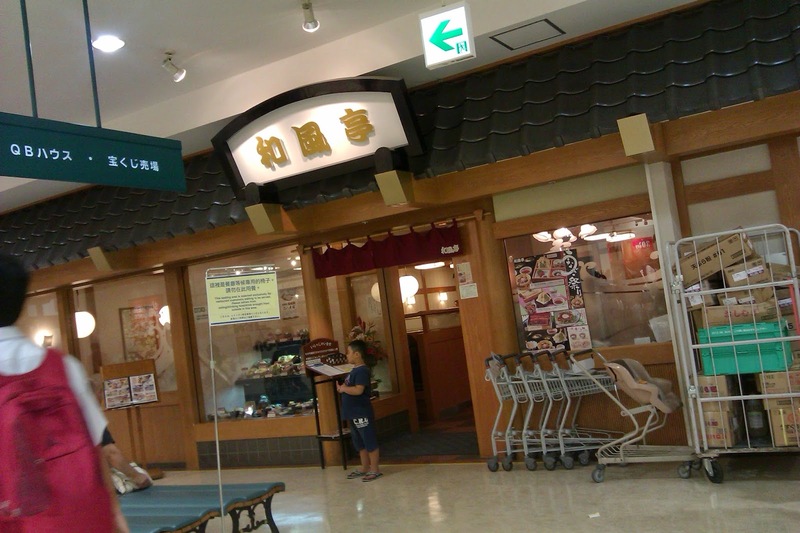 Price between ¥900 - ¥1900 for a set meals. The restaurant open from 11:00 am - 11:00 pm. 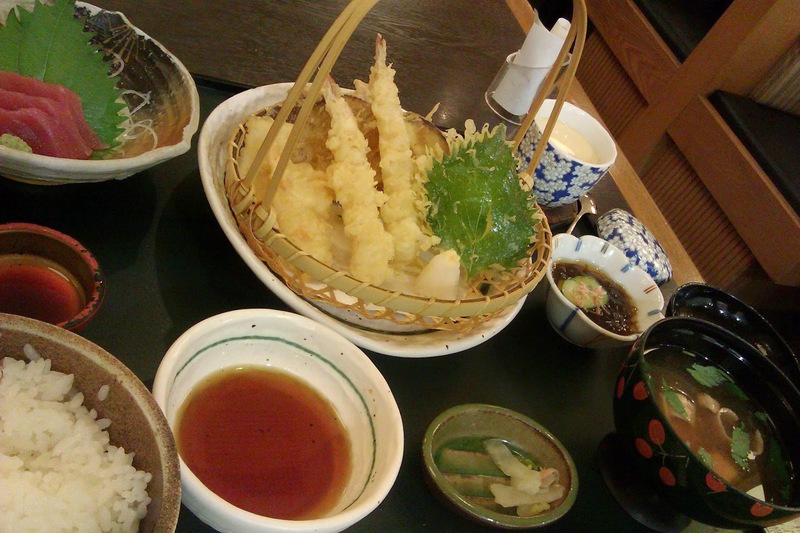 Sooooooooo, if you go to Okinawa someday, don`t forget to visit Wafu-Tei Restaurant. You will not regret it! 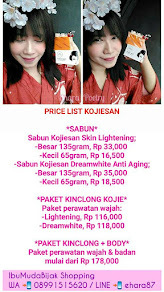 Apakah Anak Balita Perlu Memakai Sunscreen ?